S1 4.2 Brake master cylinder fittings - only banjos available! #1 S1 4.2 Brake master cylinder fittings - only banjos available! 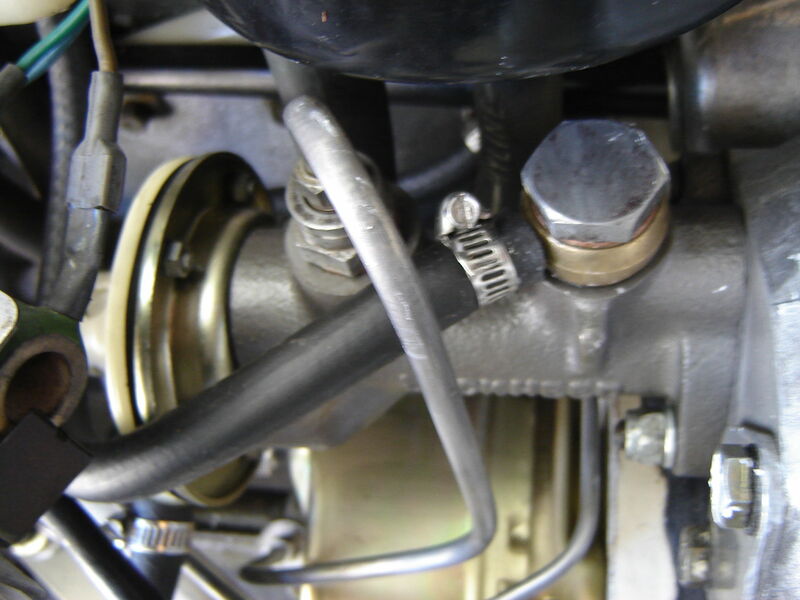 I just bought a new master cylinder for my car and I noticed that in the place of "10886 - Outlet Union" (the front fitting) there is a banjo which looks like it is correct for the S2 or V12 cars. The "10886 Outlet Union" seems to be unavailable from SNG, Welsh, XK's, and Terry's. 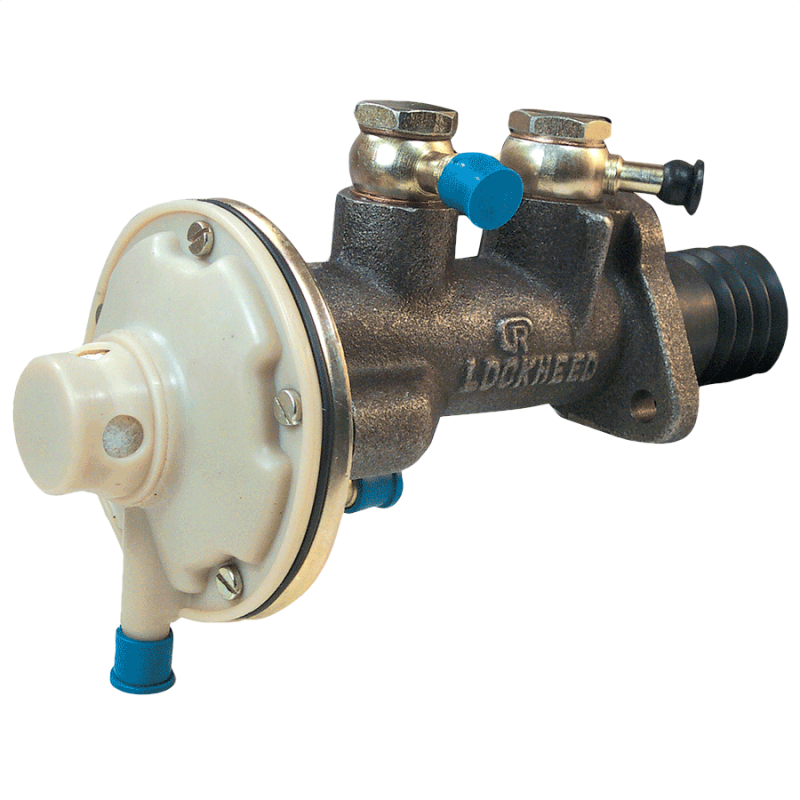 Any ideas where to find one without having to buy a whole used master cylinder from eBay? I'd prefer to use the original style transfer pipe rather than the banjo.